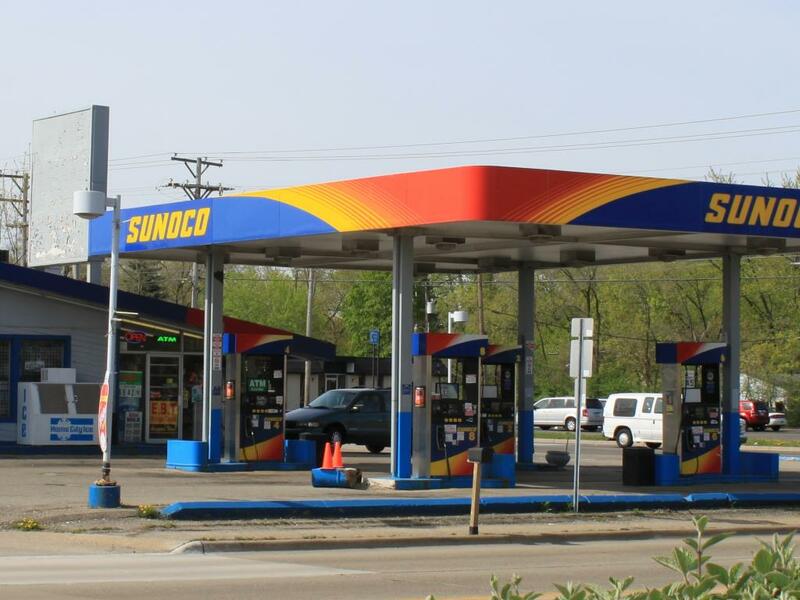 Negative earnings revisions and below-average financial metrics are creating headwinds for Sunoco LP (NYSE: SUN), according to Goldman Sachs. In January, JPMorgan upgraded the stock, citing the ideal timing of three separate events. Goldman analyst Jerren Holder downgraded Sunoco from Neutral to Sell with a 12-month price target of $28, suggesting marginal downside from current levels. Goldman is 7-, 6- and 10-percent below the consensus EBITDA expectations for 2018, 2019 and 2020, respectively. Fundamentally, rising commodity prices and strong U.S. oil/gas/NGLs supply growth will likely lead to underperformance by the company, given that it is an MLP functioning as a wholesale distributor of motor fuels to convenience stores and other customers, Holder said. Higher prices could impact Sunoco by way of weaker consumer demand for motor fuel, the analyst said. Goldman sees other MLPs benefiting disproportionately from strong production, given the supply-push nature of their cash flow. "Further, from 2018-20, we estimate SUN to have a weaker-than-average balance sheet of 5.0x net debt/EBITDA (vs. 3.8x MLP average), distribution coverage below 1x (vs MLP avg of 1.2-1.3x) and a below-average return profile of 10 percent (vs. 12 percent for MLPs), which we believe warrants a valuation discount." 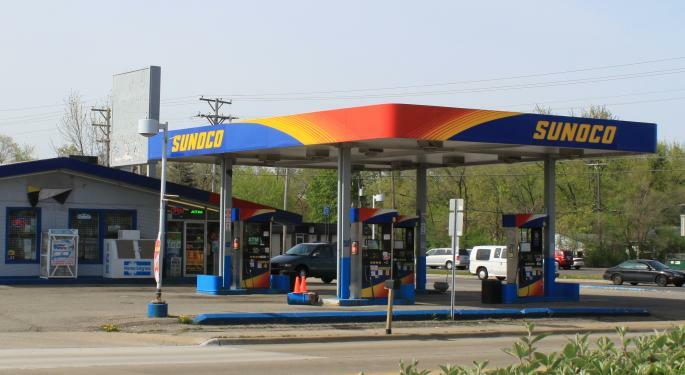 Sunoco shares were up about 16 percent over the past year until Tuesday. 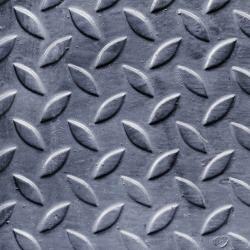 The stock was down 3.22 percent at $27.16 Wednesday afternoon. 7-Eleven's $3.3 Billion Expansion In The U.S.